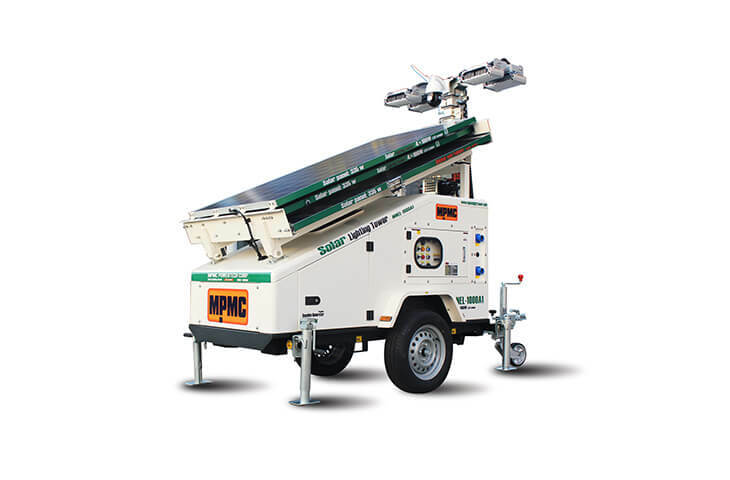 MPMC POWERTECH CORP. is global expert of mobile hybrid energy solutions with worldwide service. 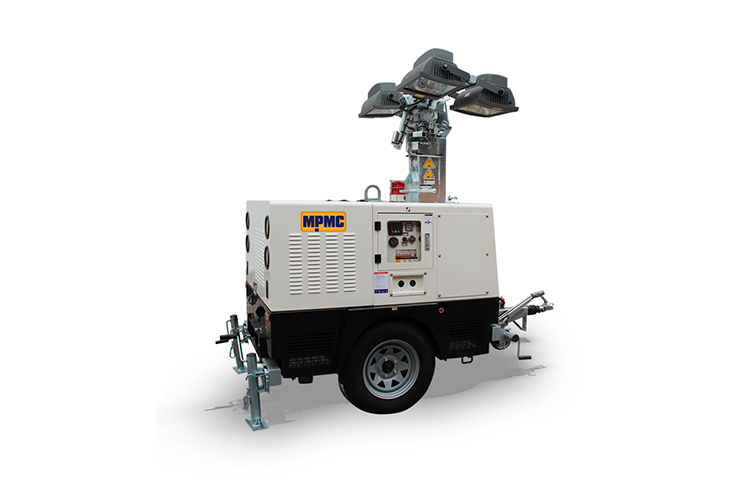 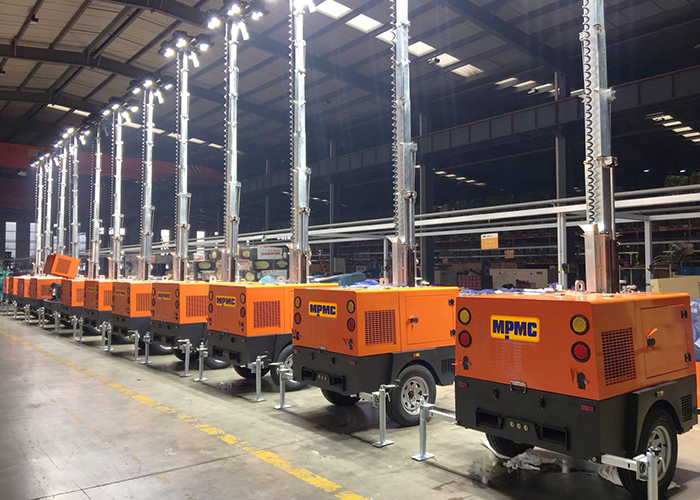 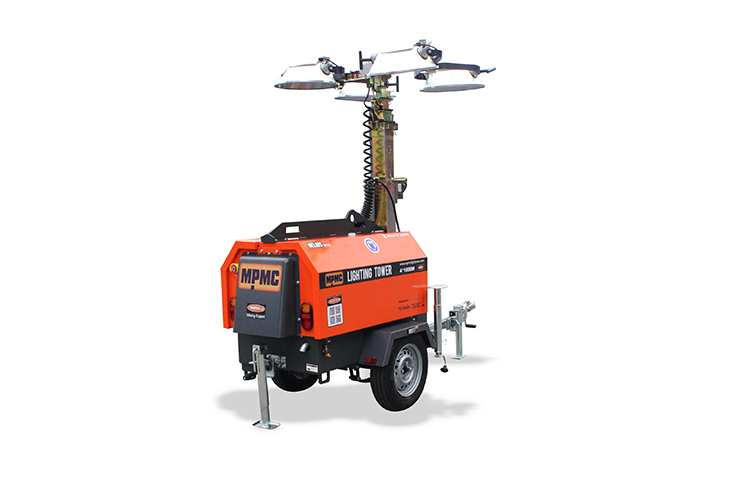 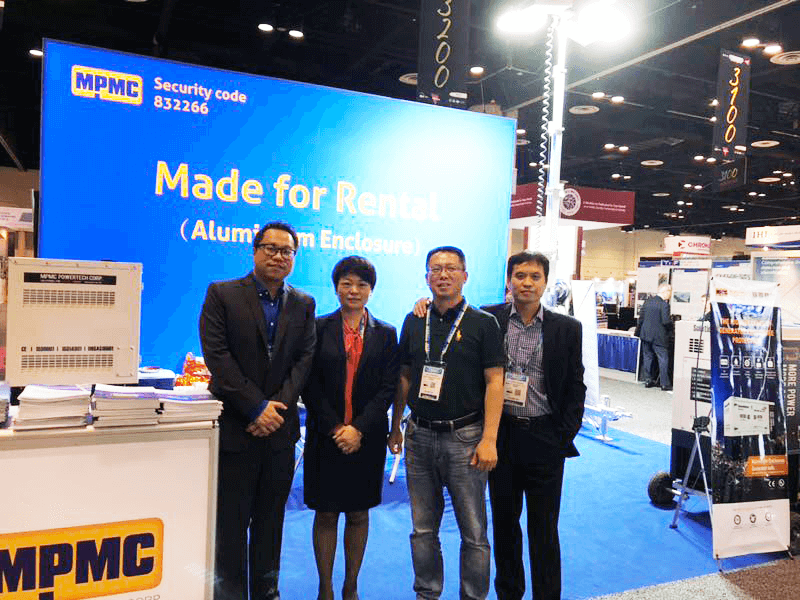 MPMC tailors smart generator sets, mobile lighting towers, hybrid energy micro-stations. 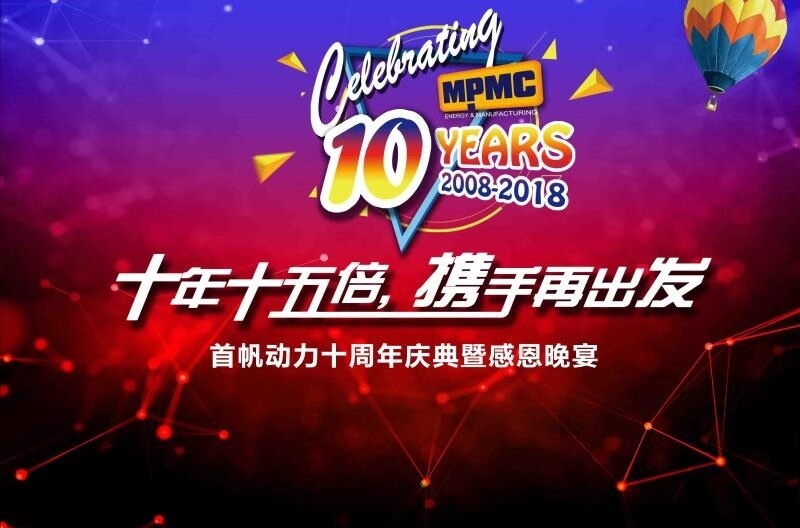 MPMC has 22 technical experts, acquires 47 national intellectual property and has more than 10 years of experience in this industry. 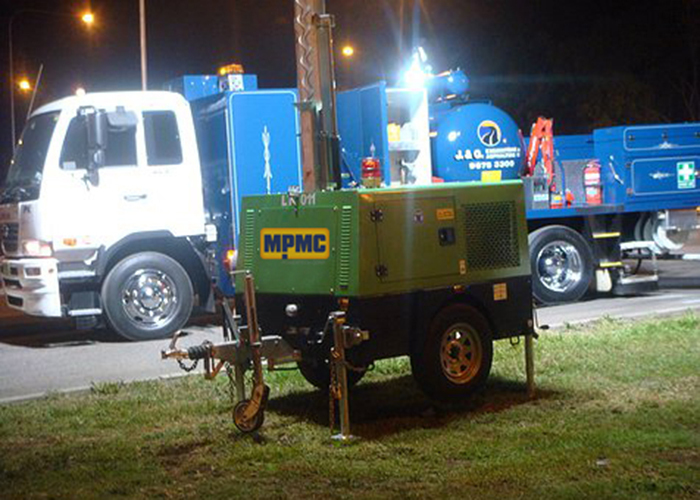 MPMC provides technical solutions, precise selection and services. 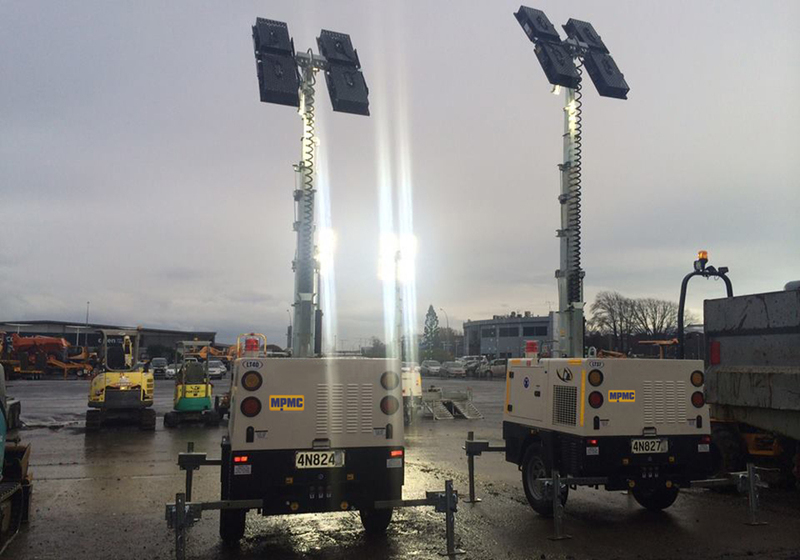 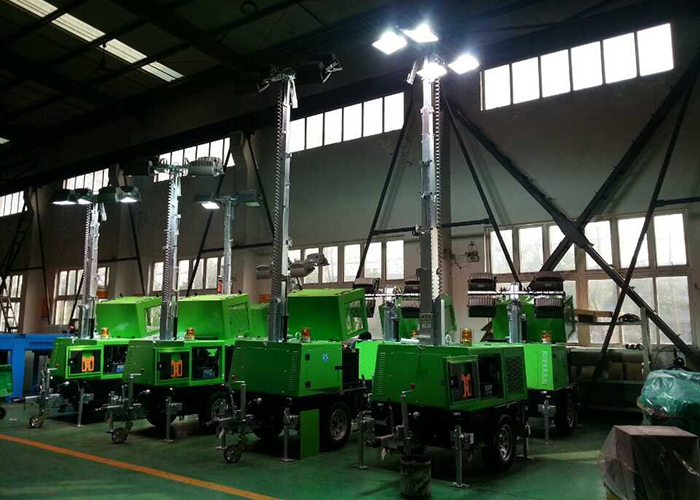 Light tower are widely used in activities where strong, temporary, outdoor illumination may be wanted, such as rental, mining, municipal, railway, construction site, Public Services, Emergency Relief, Military , Outdoor Operations, Road Maintenance, Mega Events and so on.